Can you sing a rainbow? You probably wouldn’t want to hear us try. But we can print a rainbow. 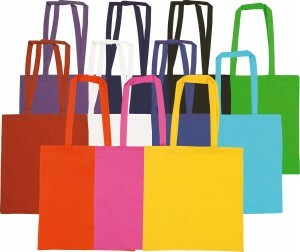 Not an actual rainbow but these bags have all it’s colours. And, of course, we can add your logo to them. 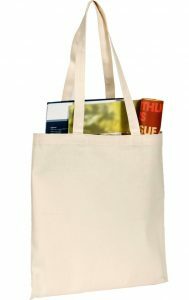 Including a full colour digital print. 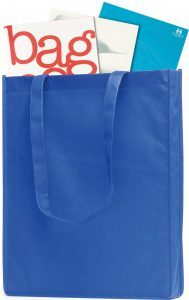 So show your clients that you want them to look on the bright side of promotions with the Snowdown Cotton Custom Tote Bags. 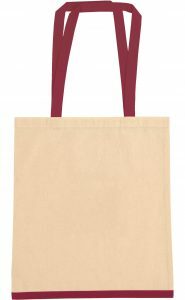 Sandgate Cotton Canvas Tote Bags. 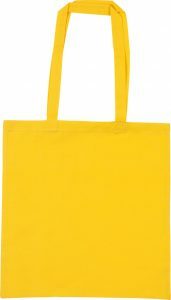 Eastwell Cotton Canvas Tote Bags.